A common misconception about giving gift cards to loved ones is that they are impersonal and formal presents. 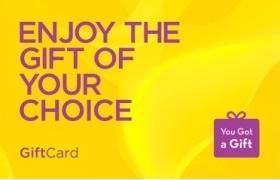 At YouGotaGift.com, we believe the opposite is true: eGift cards can be personalized and customized to a great extent, especially with our one of a kind personalization feature. Let us tell you how! The first step of the gifting process requires you to pick the brand you would like to gift from our selection of 95+ brands. Once you have done that, you will be asked to enter the desired amount to be sent to your recipient. The next step is where it gets fun and interesting. You have now reached the personalization platform! There are three main parts to this step that will give you personalized gifts in Dubai! *Happy 24 Hours of Constant Facebook Notifications Day! Many Happy Returns! *Wishing you another year of good health and success, Happy Birthday! *Happy Birthday to my best friend! Here’s to another year of endless laughs, joy and memories! You can even write a little something about some of the memories you both shared to make it extra personal! *You have made us all very proud, Congratulations! *A well earned promotion for a well deserved person! Congratulations! *You are a shining star and an inspiration! Congratulations! *Saying thank you hardly seems enough after all you have done for us. *I want to thank you for your love, patience and kindness in all things you say and do. *I owe you thanks for all the years you have been by my side. 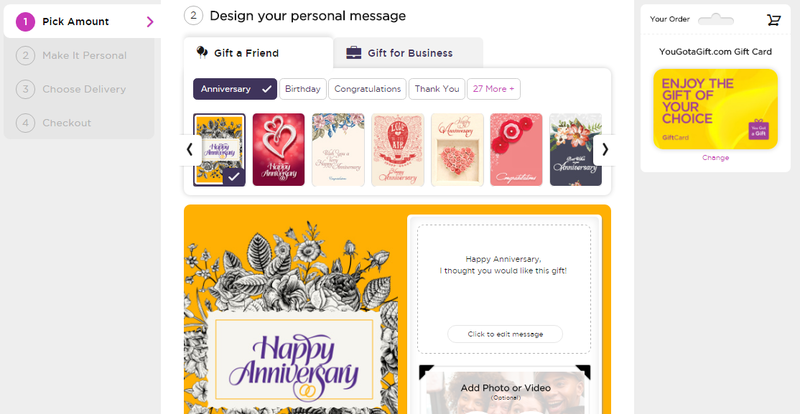 The final part of the personalization features asks you to insert a photo or a video. Of course, this is optional. 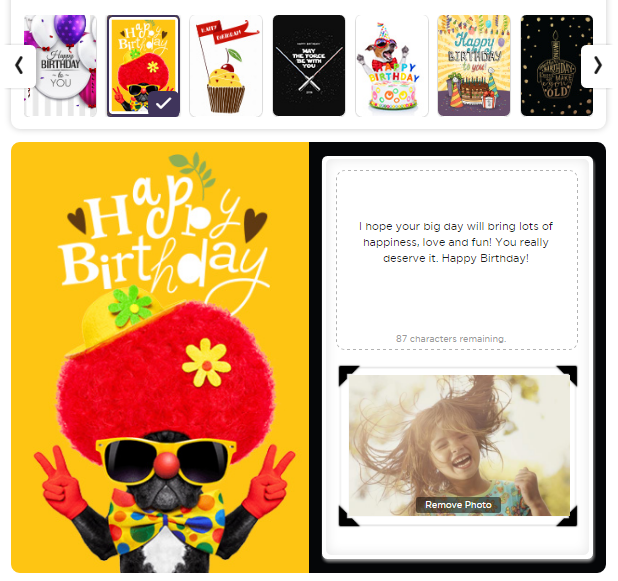 But, for those of you who really want to create a customized gift, then this is your chance. If you choose to upload a picture, then you can choose one from your personal files. On the other hand, the video will be recorded on the spot so make sure you are ready to express your love and heartfelt wishes to your loved one! Here’s an example of the end result! How personal is this? Your loved ones will definitely be happy to receive it! This entry was posted in Online Gifts, YouGotaGift.com and tagged Personalized Gifts Dubai on August 16, 2016 by Maria Najjar.